During our trip to Davao City last month, my friends and I felt so lucky to chance upon Green Windows Dormitel located at the 5th floor of FTC tower. For only Php 188 per night you could sleep at a wonderful dormitory. 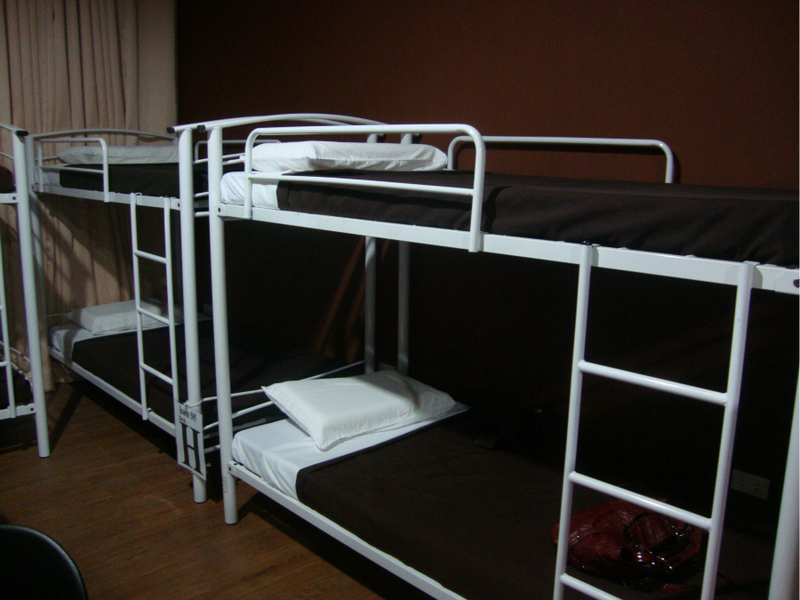 The dormitory room is good for 12 people and is suitable for backpackers and budget travelers. It’s actually my second time to stay at a dormitory because I also stayed at a dormitory room during my trip to Singapore last year. And that time, I paid Php 600 per night for a basic dormitory room. So when I found out about Green Windows Dormitel, I was really thrilled. 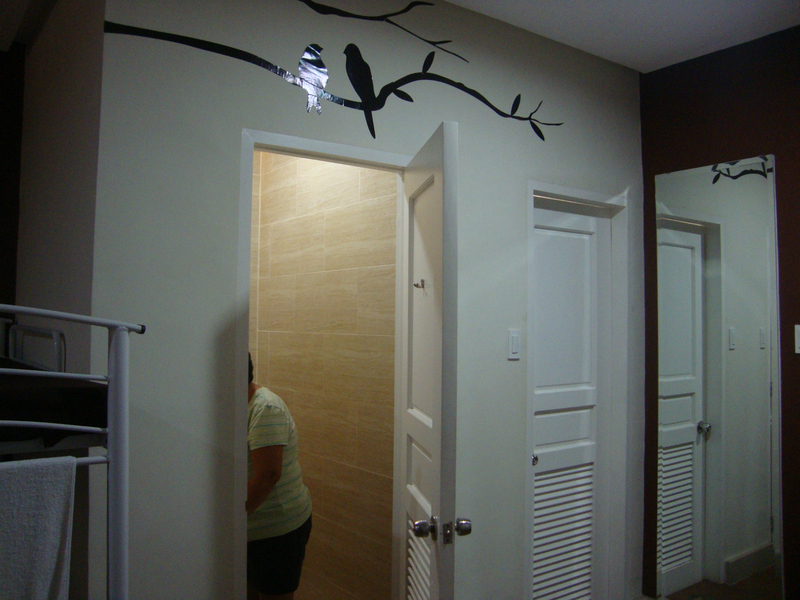 Just imagine paying only Php 188 per night in such a gorgeous dormitory. The price is really cheap and the facilities of the dormitel are a big bonus. I just loved the place because it looks gorgeous even though it’s only a dormitory. 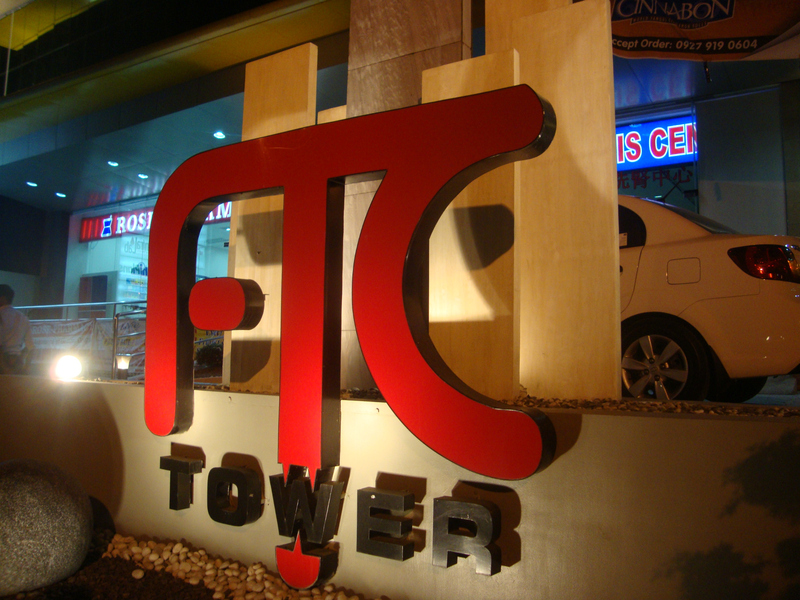 It’s located at the 5th floor of FTC tower in Davao City but don’t worry because they do have a big elevator. Since the place is a little bit high, you could see a beautiful view of the city from the dormitel. And with the presence of security guards and security cameras all around the vicinity, you will feel very secured in the dormitel. We stayed there for 2 nights. There are 12 beds in one dormitory room but we got lucky because not so many people checked in when we stayed there, so we were the only ones who occupied the whole room. There are also lockers inside the room for you to put your things in but if you want to make sure you can bring your own padlock. 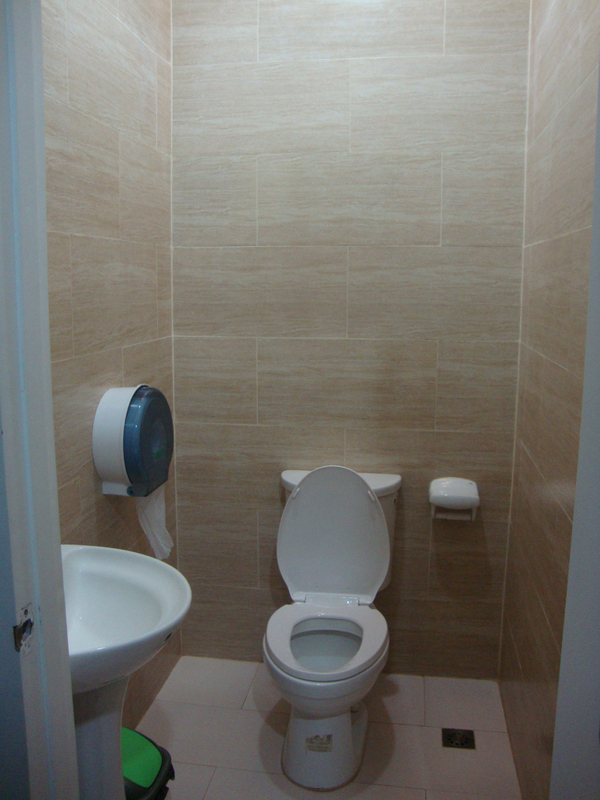 Each dormitory room has one toilet room and one shower room inside. It’s complete with hot and cold shower. The room also has a very good air condition so your sleep would be really cozy. 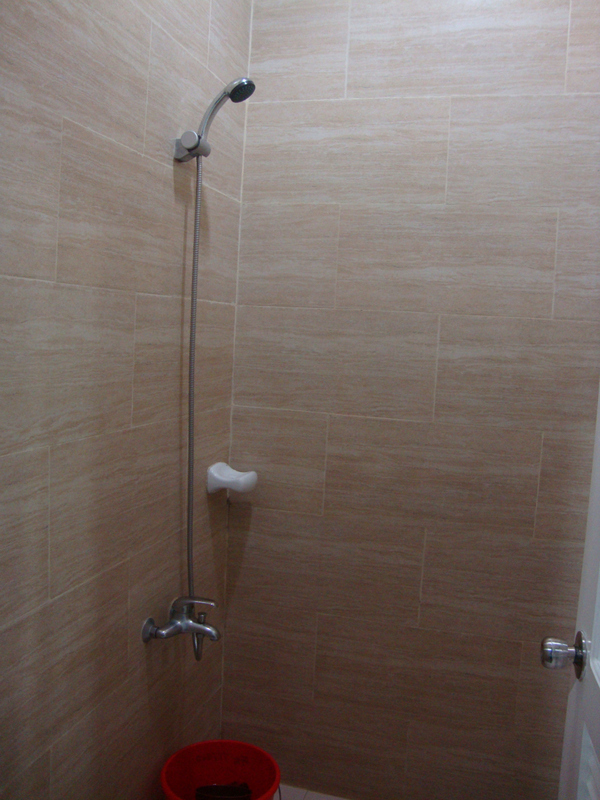 One more thing I loved about the dormitel is it’s very clean and the facilities are still new. I heard that Green Windows Dormitel opened only last year December that’s why everything still looks new. They also have a cafeteria that sells my favorite Krispy Kreme doughnuts . 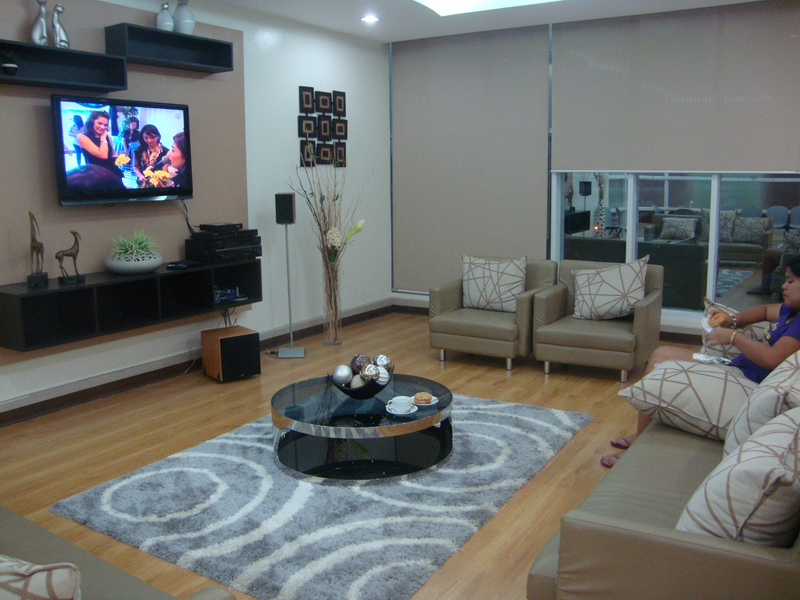 Moreover, they have a common living room where you can watch tv. This entry was posted in Philippines and tagged Accommodation, cheap, Davao, dormitory, FTC tower, Green Windows Dormitel, hotel. Wow. This is good. I will be heading to Davao this week and I guess I will take a look at this dormitel. Hope that it is not jampacked. @Ishmael: You’re welcome! Looking forward to that 🙂 I really miss Davao! Hi! Would like to know if you have their numbers for Reservations? The infos you wrote are so helpful! Keep Blogging! Thanks! thanks for this post.! XD I really wondering about this FTC tower, i never did imagine it has such a cool place.! ill visit it in one of this days.. and one thing caught my attention was the DOUGHNUTS! lol..
pS. going scuba? try Maxima beach @ samal Island.. ^.^ have fun!! Wow, thanks for posting this! We’re on backpack next weekend there. Thanks for sharing this info …we are going to Davao on August…and it’s nice to know that there is a place like this…. Hi Ed! From Davao ka pala. 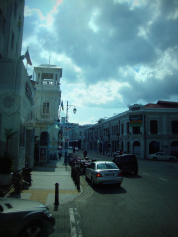 I really loved your hometown when I went there last March. Sana makabalik ulit ako kasi bitin yung trip namin 3 days lang. Anyway, I agree na malaking bonus talaga yung mga amenities ng dormitel like wifi and lounge area. Tapos nag-open lang sila December last year kaya bago pa yung mga facilities. Pero mura na din yung room mo sa MyHotel kasi solo room na sya. Nakakatuwa naman na madami palang murang accommodations sa Davao. Hi, I was wondering if you could give me the name of the place you stayed before you transfered? Hi ! thanks for the info, we will go to davao on 1st week of november, 2011, booked tickets already, and was suprised to know there is a place like this in davao. It will be my first time to visit davao, i have talked to my group and we might stay there for 3 nights. May i ask, how far is that from the airport? how much will be the cost of taxi? We are planning to go to davao, and found this very affordable. is this a good place for small kids also? and how many beds are there in a room? Hi.. Me and my family are planning to go to davao this coming December, I have a few questions hope you could answer.. How many Beds are there in a room, and is this place fit for kids? and Is our baggage safe there? thanks..
is there a room good for two persons only? thanks! do u have parking area? Hi. .I’ll be going to Davao for the first time on Feb 2012 and now I know where I will be staying – thanks to you and this very helpful post (and to Ed who gave me the link!) God bless and Happy New year to you! GRABE your information staff is NOT approachable…. I Just called up Green Windows Dormitel, this lady named SAM, grrrrrrrrrrr I am just asking nor clarifying if DURIAN is allowed on this hotel, I ask twice just to clarify & to know if there is some area where guest can eat Durian, then I heard this lady (SAM) murmuring say’s “dili kasabot”… How dare you to do that to you costumer??? 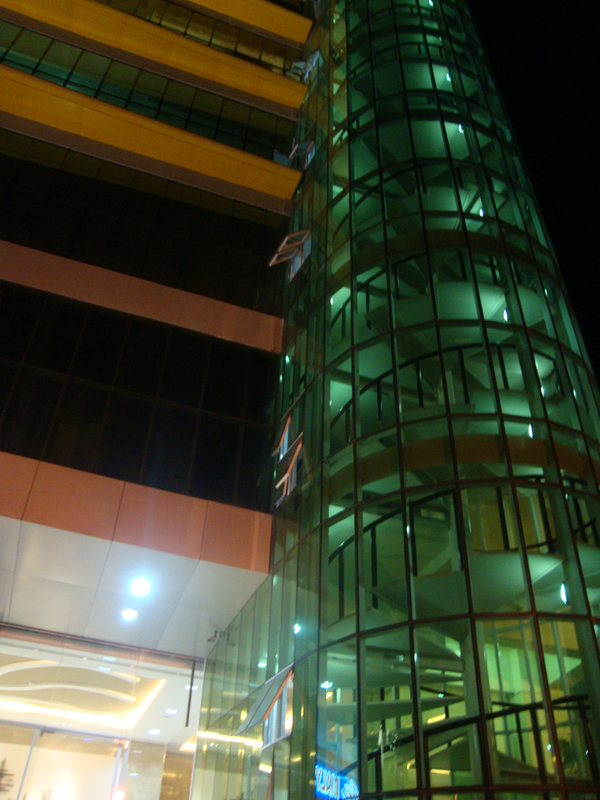 Were going to davao on September 27-30, 2012 and we are planning to stay here on this green window dormilet. I just want to ask if this area is near on the the Davao tourist spot like the crocodile park and others? Near also in the city and malls? Please give me an idea? We are about 7 persons and 3 kids are they going to pay kids ages from 7 to 2? Please give me an info? location-wise, it is very good.. it is within the downtown area and establishments like church/mall/hospital are all accessible..
Gonna try this Dormitel tomorrow. Thanks for the review. Very helpful. omg! this place is really nice BUT THE FRONTDESK SERVICE is a BIG QUESTION! .. they are just so DIS ORGANIZED !!! to note; we have “CONFIRMED” our reservation 4 times ! yesterday, when we are to pay in full (we already had 2 down payments), they gave us an outstanding balance of MORE THAN 10,000 than our actual balance 😦 well, they called after 2 hrs confirming from us if their 7,500 collection was from us .. it was our 2nd down payment.. huh! i was very positive on this hotel/dormitel having read positive reviews & nice rooms on the website & on their show rooms, but now? I DO NOT RECOMMEND THIS DORMITEL AT ALL .. im sorry guys. we will be reporting this to your management, for them to know that the frontdesk lacks proper organization & competence.. well, it’s for your business’ own good, too. 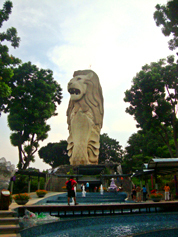 Me and my two kids went there for an overnight stay because I have my class in my masteral. My kids are enjoying and they want to stay more but we have nothing to do because they have classes on the following day. 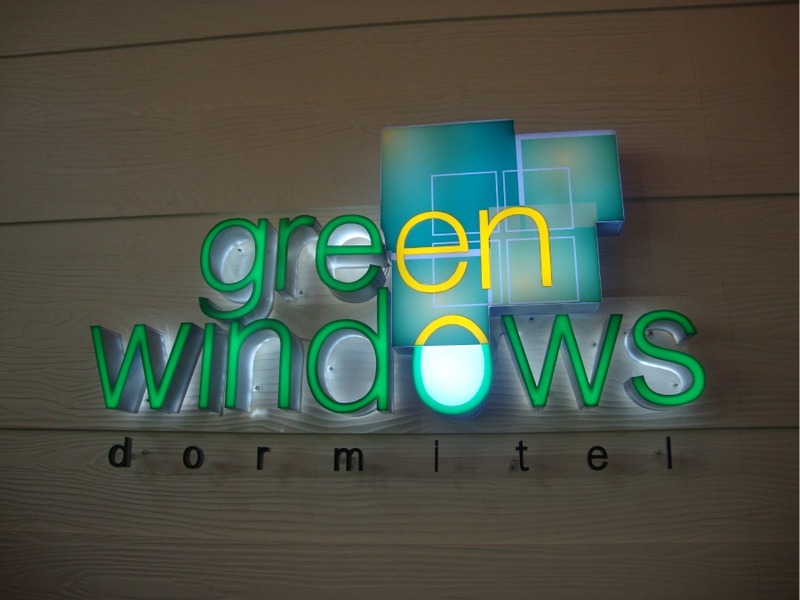 So, if we go back in Davao again we will see to it that we will stay at Green Windows Dormitel. Thanks for the nice accomodation. 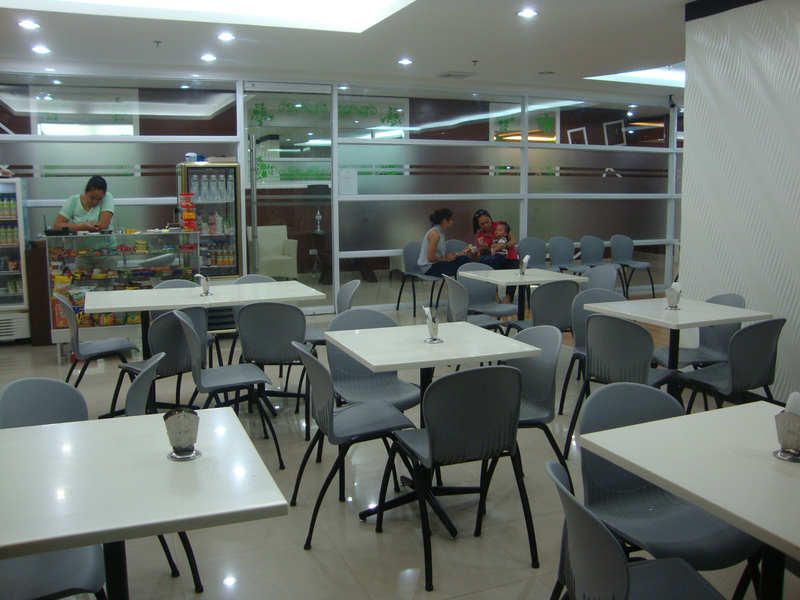 Am interested to know if the Php1100 6pax/room will be available on April 8-14, 2013? My cp # is 09127668768.
secure naman yung mga things pag iniwan? 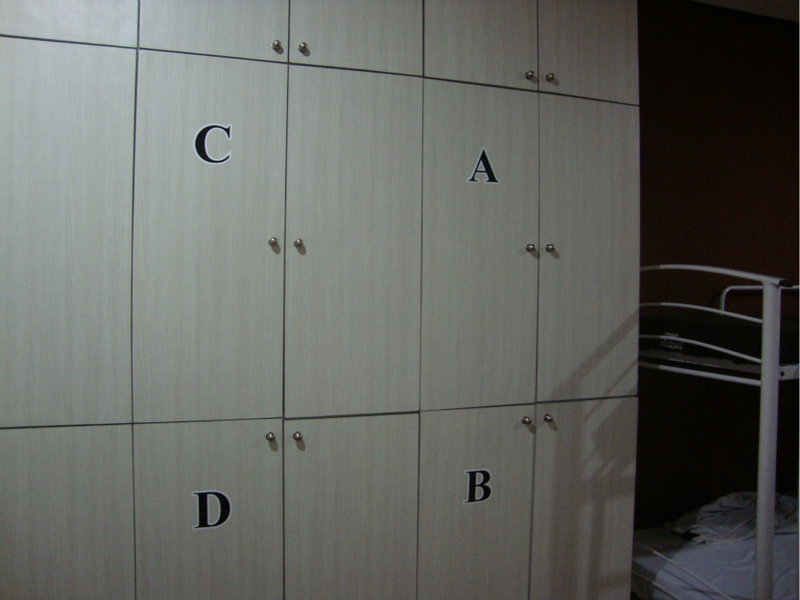 may lock ba yung mga drawers nila?